Marion's 'Hello Percy' video - "How to fold a fitted sheet"
Marion's helpful tips to penpal Percy could be of use to you too. (Who on earth knows how to fold a fitted sheet?!) Check out the video here. Catch all new ‪#‎StepDave‬ Tuesdays 8.30pm on TV2. Plain sailing for Step Dave and Cara? Before Jono Kenyon landed the role of bartender Dave on Step Dave, he was unsure whether he would find a role in New Zealand. In fact, he was once told that he would struggle to find work here. "I was told by a casting director that I wouldn't get a role in New Zealand because I don't do a Kiwi accent and I'm too tall," Kenyon says. Sunday Star-Times' Steve Kilgallon wrote this profile on lead actress Sia Trokenheim (who plays Cara). 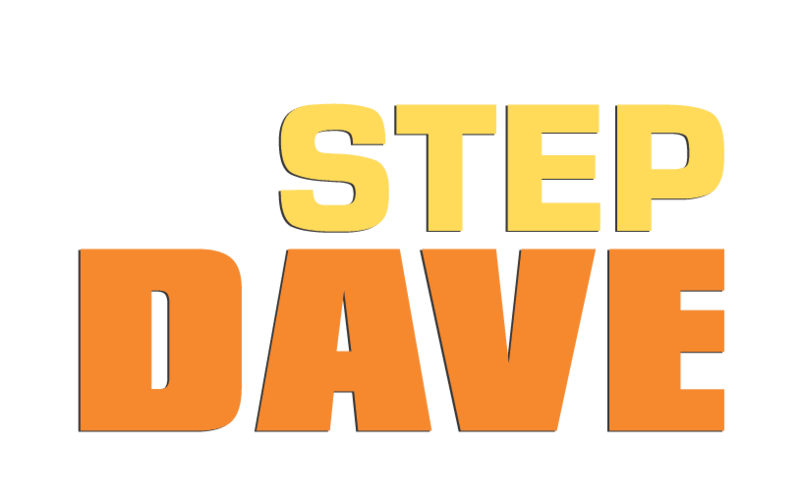 Click here to read NZ On Air's press release about Step Dave season 2. Production will commence in early 2015.